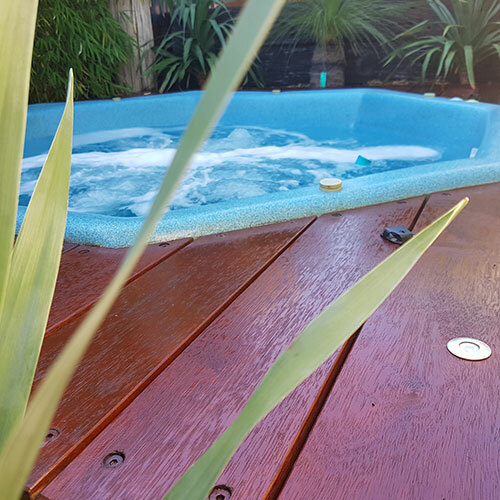 At JKR Building and Construction we have 10 years experience and a history of happy customers with beautiful Renovations, Custom Timber Decks, Melbourne’s best landscaping, Pergolas, Alfrescos and Timber Flooring to suit any application. We understand one size does not fit all, each and every project we undertake is designed and build is a reflection of you lifestyle, personal taste and budget. 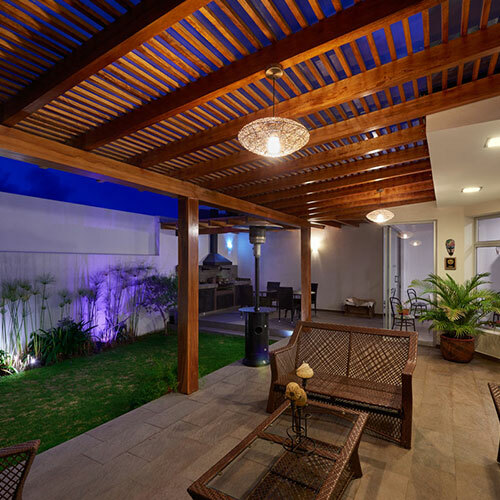 Deciding to renovate or make an addition to your home is an exciting time where you get to create something that reflects you individually and add value to your property. 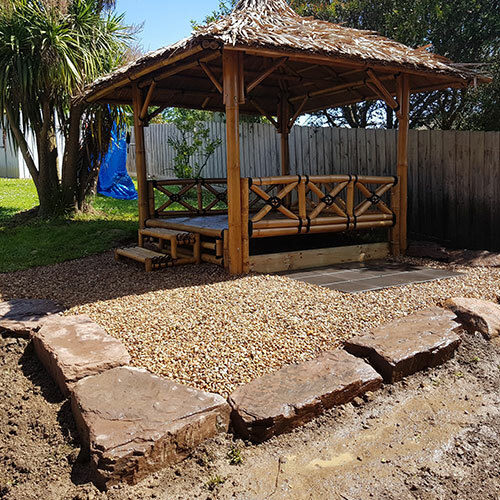 As a Qualified Carpenter with over 10 years experience Jaryd from JKR Building & Construction is able to assist you to create an amazing renovation or addition to your home. Jaryd’s attention to detail has earned him a reputation of providing some of Melbourne’s Best Landscaping. 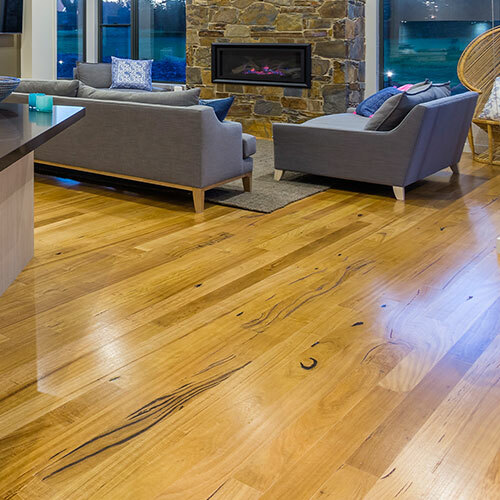 How Much Will Your Decking Cost?